All around the globe social media penetrated not only consumer’s lives but also organizations. Twitter has 100 million daily active users all around the world. 29% of millennials access Twitter everyday and US alone has 52 Million Twitter Users as of 2014. 27% of all Twitter users are from USA; with numbers soaring that high for Twitter brands are embracing Twitter as a key element in their Social Media Marketing Strategy. We have created a list of top twitter accounts as of 2015 in the United States that are delivering great content and are capable of seamlessly engaging with the consumers online. 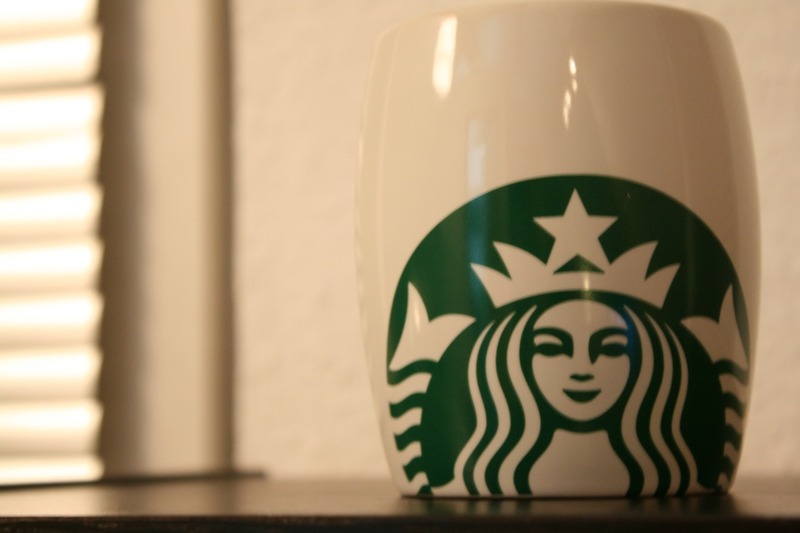 Starbucks has almost 9 Million Twitter Followers and is the fastest growing brand in the US. Everyday Starbucks twitter accounts receives at least 20,000 new followers. Starbucks strategy is clear: Listen and Learn from the customers. Customers feel important and empowered with the brand because they know they are being heard and even talked to. Starbucks joined Twitter in 2006 & its worldwide rank is 149. Definitely a brand to watch out for. Samsung Mobile US has 5.27 Million Twitter followers and its growing significantly each day. The brand follows a product focused strategy with constant communications and offers that compel customers to check out its updates every now and then. Its increasingly critical for mobile companies to become digital due to constant change in trends and customer expectations. 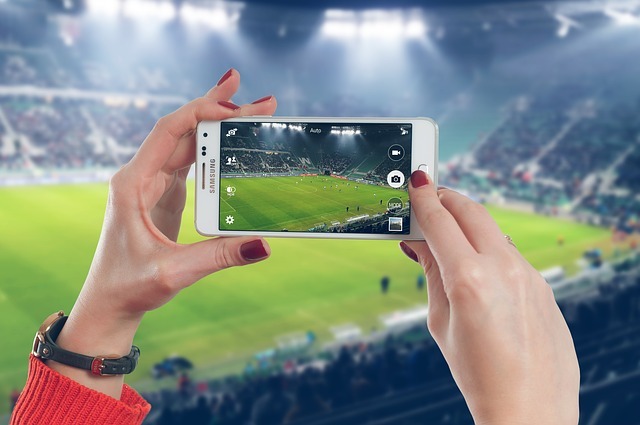 Samsung has excelled in creating a broad reach by constantly evolving and offering choices to customers. 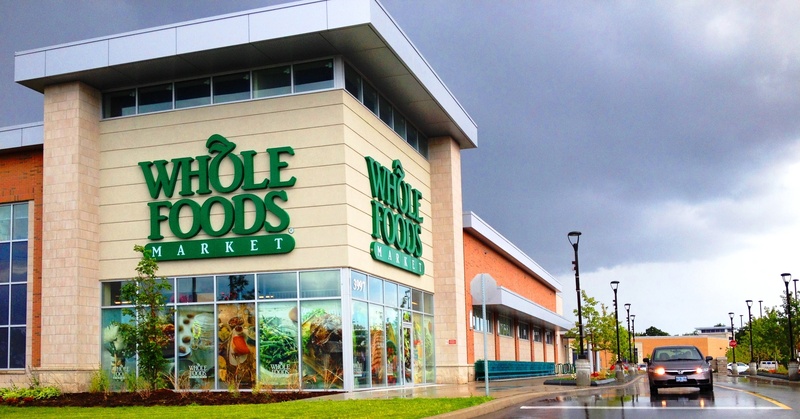 Whole Foods has 4.49 Million Twitter followers. The brand maintains a personalized approach in its Twitter Strategy which is a wonderful combination of personal ideas and decentralized responses. The typical customer of Whole Foods Market is a health conscious customer who is ready to pay premium prices for his grocery needs. Whole Foods twitter strategy enables it to connect with this demographic customer base and makes the most efficient use of those 140 characters. 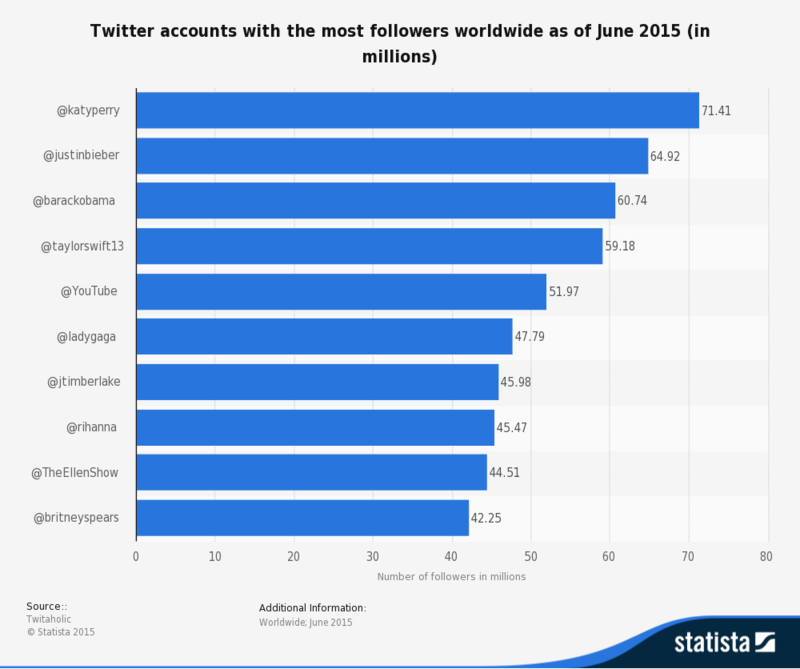 Sony’s USA account has 3.7 million twitter followers with a growth rate of 4000 new followers everyday. While its social media warfare is underwhelming, Sony offers very little interaction with followers. But the brand has been recently seen executing more subtle social media campaigns to engage consumers and respond more proactively. One of its recent campaign was product focused – Xperia Unleashed. Sony joined Twitter in 2009 & its worldwide rank is 688. Micheal Kors is one of the fastest growing fashion brand to follow on social media. It has 3 Million Twitter followers and receives highest fan posts per week. Their social campaigns integrate effortlessly with all social media platforms and constantly engage consumers in contests and offers. With exclusive content and rich visuals MK has wowed its fan base and its growth rate is remarkable. About 90% of the brand’s fan base is females. One of the principal point of the brand’s content strategy is to create relevant, rich in media and less hashtags tweets. And we see that it is working out perfectly for MK and its fans! Apart from the above mentioned brands and their love affair with Twitter; Statista reports the twitter accounts with most number of followers in the US. Interestingly the winners are Katy Perry and Justin Bieber !! Katy Perry’s Twitter account is ranked #1 in the world followed by Justin Bieber at #2. Social Media is no more just means to stay connected to friends and family; multinationals are realizing the potential of being active online to create the Brand-Consumer relationship and nurture it. Twitter’s popularity goes beyond status updates; it is a listening tool for brands who constantly strive to improve their customer’s experience. Outside the engagement and interaction brands use Twitter to gain useful insights about their competition companies as well. PHOTOS: Share content rich in visuals. Tweets with images get 18% more clicks. BIO: Create an exceptional bio for your company page that makes your brand message loud and clear.